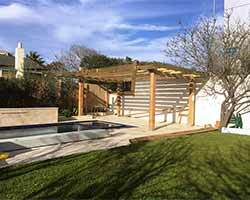 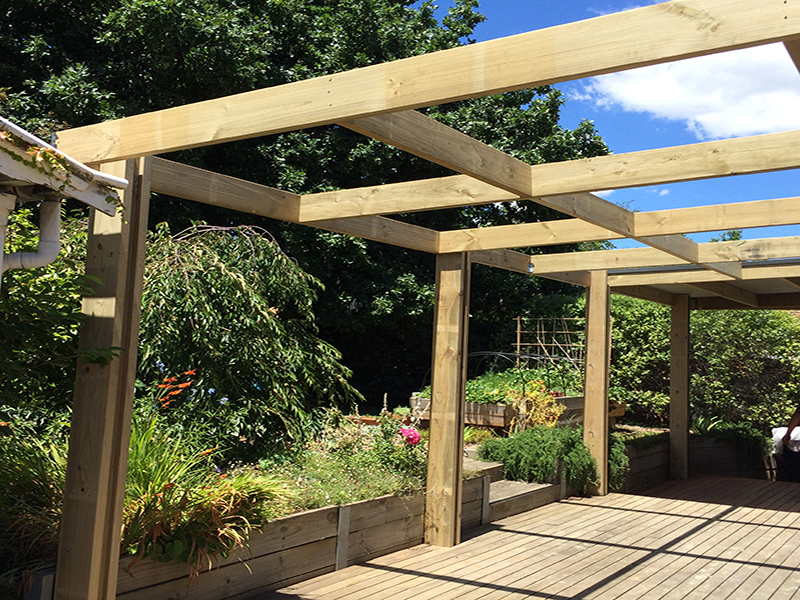 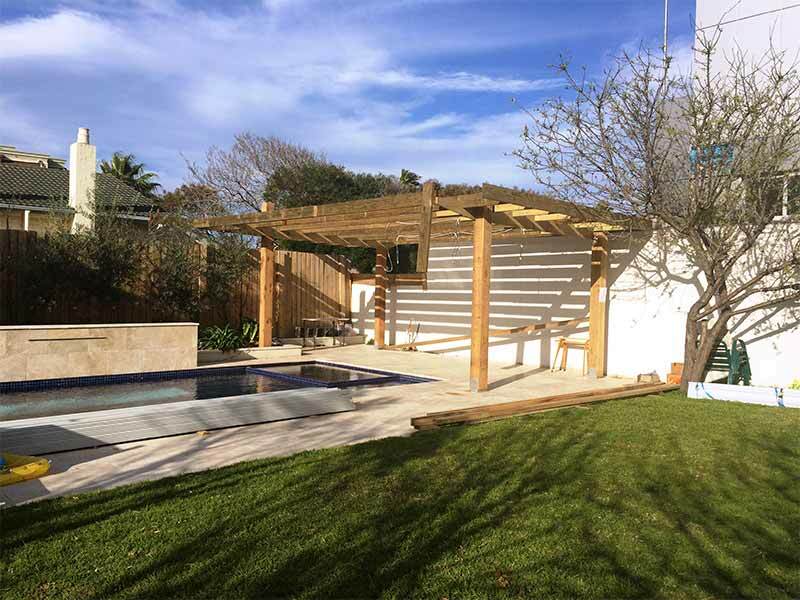 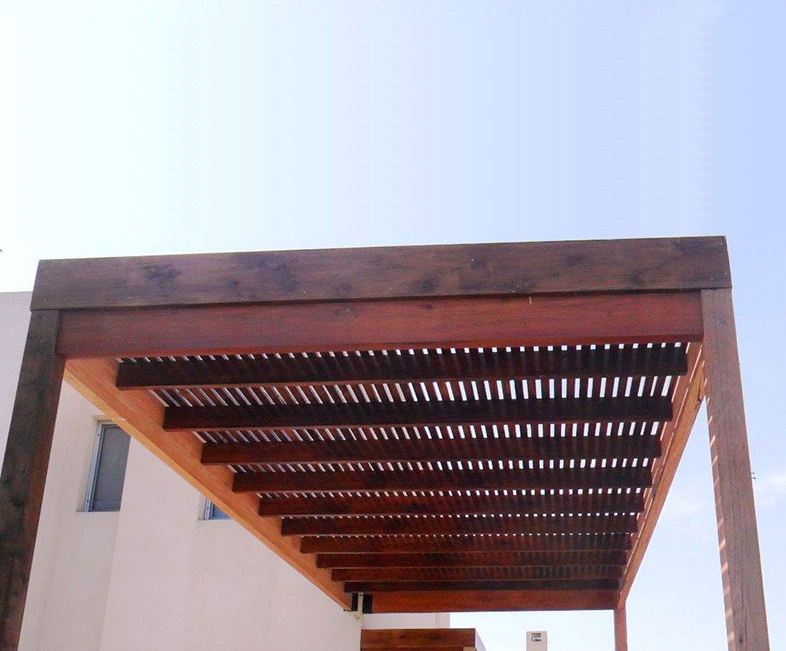 We make exquisite outdoor features forming a shaded walk away, passage way or a sitting area that essentially consists of a framework without roofing. 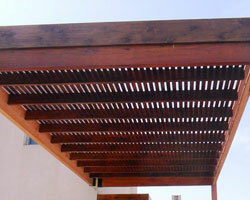 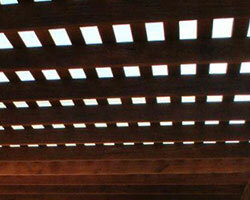 We do it in traditionally turned timber in various patterns and also in various combinations of steel. 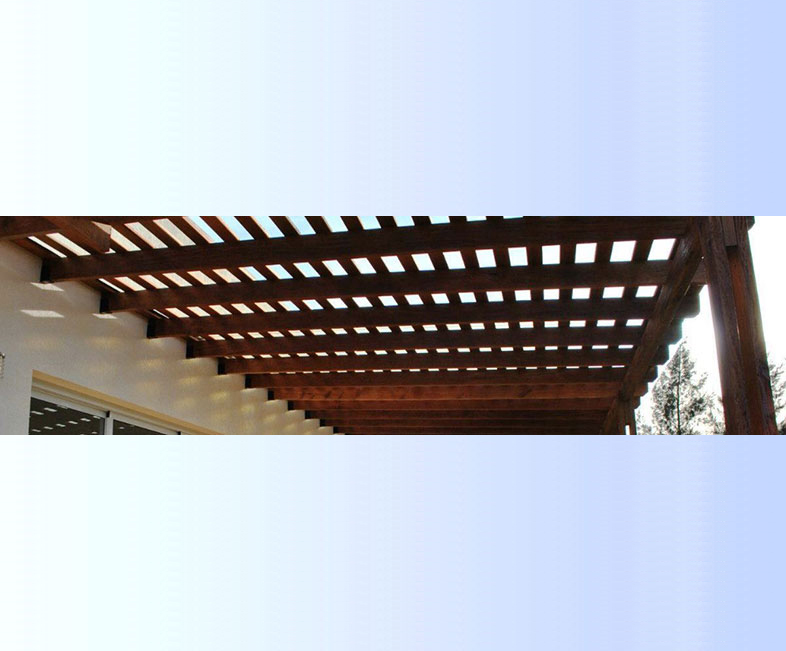 You can chose from the standard designs or get it customised as per your exact requirement.